Here is our usual guide with the most remarkable events in the capital for this first winter weekend! Season of New Year markets is open. 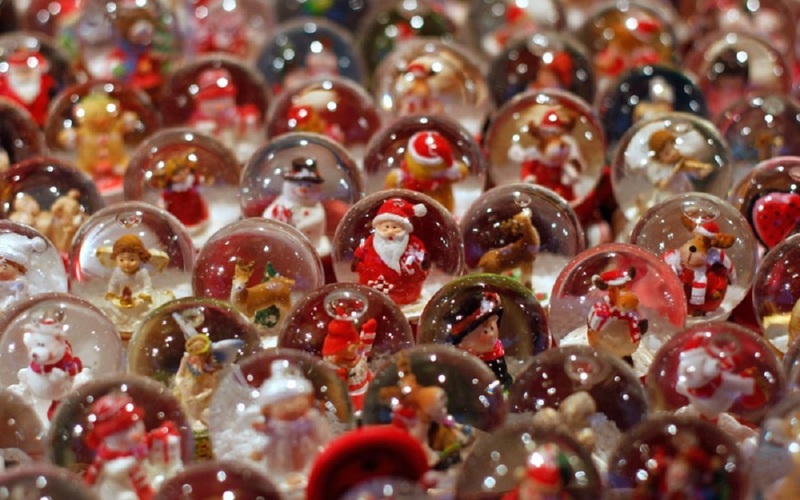 This weekend offers numerous fairs to start your holiday preparations. The main feature of the fair is a big choice of unique works by Russian artists, creative workshops, galleries, art salons and various artist associations. The Market will present works of talented designers. This is a good opportunity to buy dolls, souvenirs, clothing, accessories and much more directly from their creators. Centre for Design Artplay holds a Christmas fair unusual things. There will be collected rare and unique cute little things, from brooches to pieces of furniture. Artweekend’s designers and artisans will occupy two floors of the Small exhibition hall. Fair will be accompanied by pleasant music, treats, and gifts. VI International Exhibition of collectible Teddy bears will present works by artists from 20 countries and more than 40 cities of Russia. Traditionally, the exhibition celebrates Hello Teddy «Bear New Year». Every visitor will get a special gift from the artists. 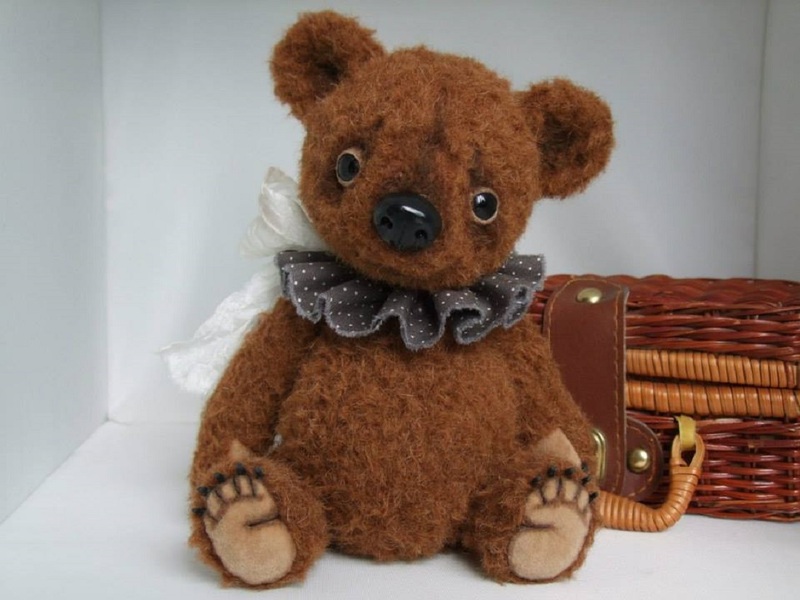 This year the Teddy Bear Museum has prepared a unique collection especially for the exhibition – for example a Steiff teddy bear, 1908,; Bear mascots, which were issued during the First World War; Bear by American cartoonist. Besides, visitors will also have an opportunity to meet well-known collectors, and learn everything about the bears. You will be able to see more than 50,000 exhibits, including author’s bears and world-renowned brands Steiff and Hermann, exposing their bears in Russia exclusively in the exhibition. There also will be workshops, charity events, art projects and a lot of positive emotions! Winter has come, but there it really lacks snow in Moscow to enjoy winter entertainment. Muzeon (Kromsky Val Street, 2) has solved the problem – a special slide for tubing opens there this weekend. The new slide will be working during the whole winter, regardless of weather conditions. It is coated with a special plastic that allows you to ride even in the absence of snow. 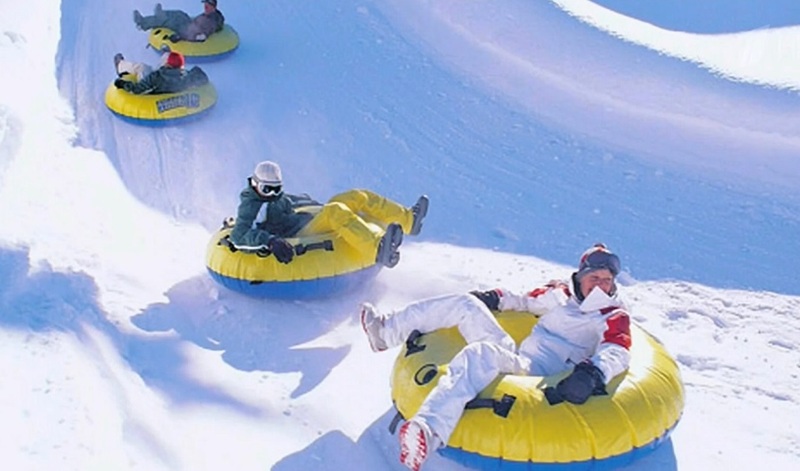 Inflatable ‘donuts’ – tubes will be issued for hire. This kind of leisure suits both children and adults, and is a great family pastime. 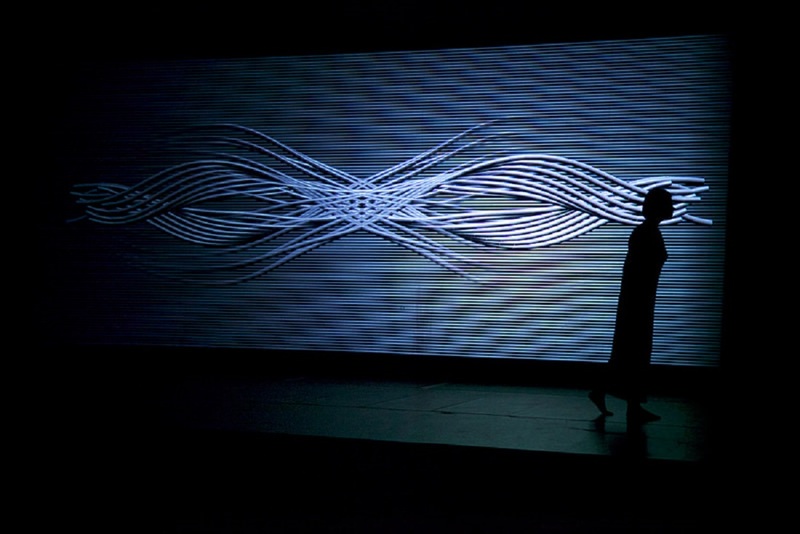 Program «Polytech.Science.Art» was launched in 2014. It is dedicated to one of the most important trends of contemporary culture – interdisciplinary cooperation of artists, scientists and technology experts. The program consists of researches, exhibitions and other projects of experimental format with the participation of foreign and Russian experts. Results of the program’s first year feature a cycle of events that are in the beginning of December 2014 in the Museum of Modern Art «Garage». There you will see performances, attend lectures about the present and future of digital art and report exhibition «Hopscotch». On the Christmas Eve, Lumiere Brothers Center for Photography presents a solo exhibition of Swiss-French photographer Sabine Weiss. Most of the works at the exhibition were made in France in 1950-80-ies. The period witnessed the establishment of the author’s style. In addition, the Center presents prints from Burma, Morocco, Portugal, and Malta, where photographer has traveled and improved her skills. All photos were made in the technique of hand bromine-silver print. 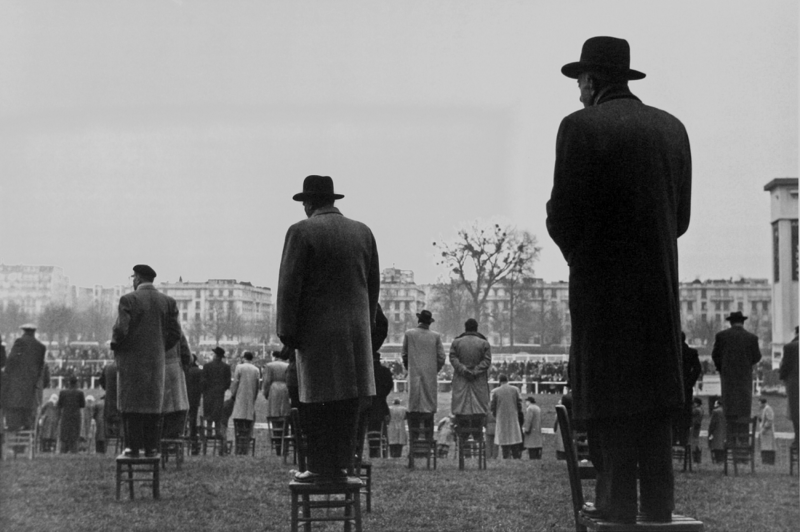 Sabine Weiss is among the classics of photography that have managed to turn a photo reportage into art. Today she is one of the few women in the field of photography, whose works combine the poetry of everyday life and the subtle social observations. Sabine Weiss’ works are in the collections of the Museum of Modern Art MoMA in New York, Metropolitan Museum of Art, the Art Institute of Chicago, the Centre Georges Pompidou, the European House of Photography in Paris, Kunsthaus Zurich, the Museum of Photography in Lausanne and the Museum of Modern Art in Kyoto. Presently Moscow viewers will be able to see her photographs. The exhibition will last in Lumiere Brothers Center for Photography (Bolotnaya embankment, 3, build. 1) until February 8, 2015.